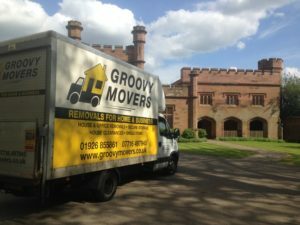 HOME REMOVALS – Groovy Movers, a family run business based in Kenilworth, provide tailored home removal services, typically for properties from a one bedroom flat to a three bedroom semi. 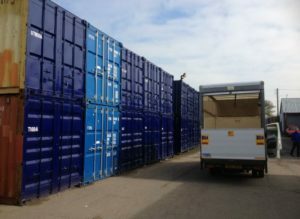 Our core business is collected within the Warwickshire area, but then we will deliver to any U.K. mainland destination. 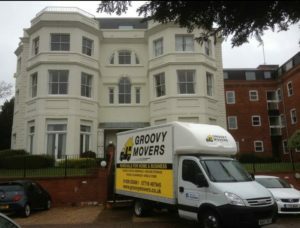 Groovy Movers always conduct a site survey prior to quoting a job, unlike some companies. We come across many companies who quote “blind” based on limited information, and the feedback that we receive tells us that the price quoted is never the final cost. 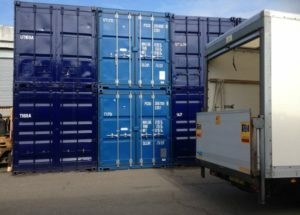 Groovy Movers will provide a realistic quotation for the task required, and will not surprise our customers with any hidden extras. Groovy Movers also believe that moving home successfully requires team-work between the removal company and the customer. For this reason it is essential to meet and introduce ourselves prior to the big day, and only a site survey will allow this. Our quotations are without obligation and a site survey typically would take half an hour of your time. To book your site survey simply call us on 01926 855861, or send an email via the contact page. 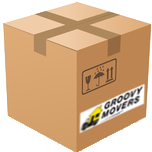 PACKING SERVICE – Groovy Movers also provide a full or part packing service, dependent on our customers needs. We know that our customers have busy lives, and sometimes it is easier and more cost-effective for them to pass on the packing task to us. We are professionals within this field, and will supply all suitable packing materials required to carry out the task. Packing would normally be carried out on the day prior to the main move. 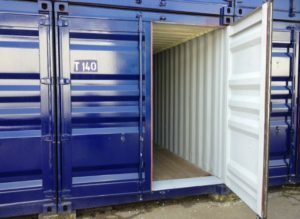 STORAGE – Groovy Movers can provide a storage solution on either a short or long term. The facility that we use provides security, humidity control and peace of mind. Groovy Movers will manage your storage needs and will arrange for the storage company to invoice you directly. This simple process ensures that you get the best possible price and clear communication with the storage provider. 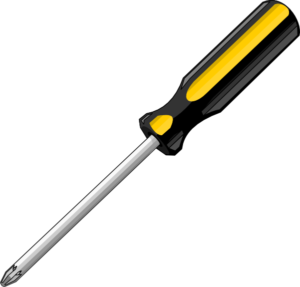 FURNITURE DISMANTLING & RE-BUILD – Certain pieces of furniture will obviously have to be taken apart to allow them to be removed from the house. Let us know if this is a task that you would like us to do, so that we can include it in the quotation and allow sufficient time and man power to achieve it within the time given. It should be noted that certain chip-board based flat-pack furniture was never designed to be re-build more than once, and it is the nature of such furniture that it becomes weakened when doing so. 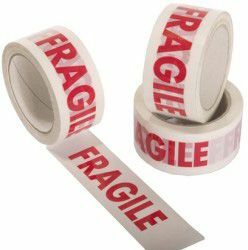 PACKING SUPPLIES – We provide a great selection of packing materials at very competitive prices, for our customers to self pack. All of our boxes are made from high quality card and are double walled to provide extra strength when stacking, moving or storing. Certain boxes bought online are thin, weak and are likely to collapse when loaded. Free local delivery is available on these items. Visit our “Box Shop” page for further information.